During my time in uniform, I learned that in all things, logistics in particular, success belongs to the well-led, well-trained team. 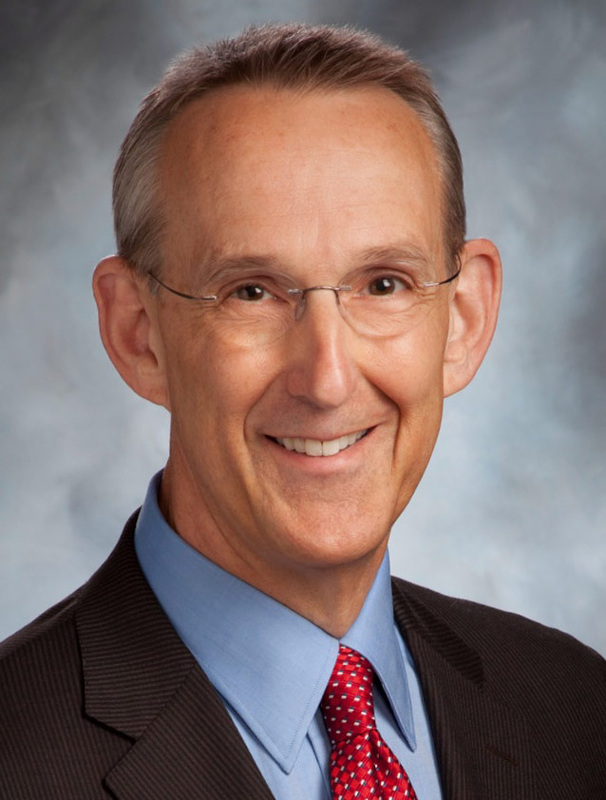 This concept was reinforced time and time again whether I was maintaining the President's Air Force One, operating a mobility base in the Western Pacific, generating aerial-refueling & reconnaissance missions during the war in Kosovo, building support bases in the mid-east, organizing a new 5000+ person unit in Washington DC, or coordinating relief efforts during the 2010 Haiti earthquake. 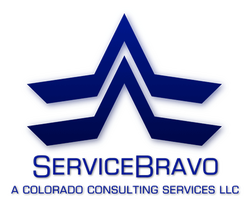 ServiceBravo, a Colorado Consulting LLC, is my opportunity to continue advocating the team approach while sharing my Service experience and helping partners better achieve organizational goals. Let me know how we can help you better achieve your leadership and logistics goals. You can contact us using the "info request" page. Thanks for taking the time to learn about ServiceBravo. What can ServiceBravo do for you?